Battling it out with the old men on butchers' bikes across the plains of Aquitaine and pursued by cattle over Europe's second highest road, Moore soon finds himself resorting to narcotic assistance, systematic overeating and waxed legs before summoning a support vehicle staffed by cruelly sceptical family and friends. 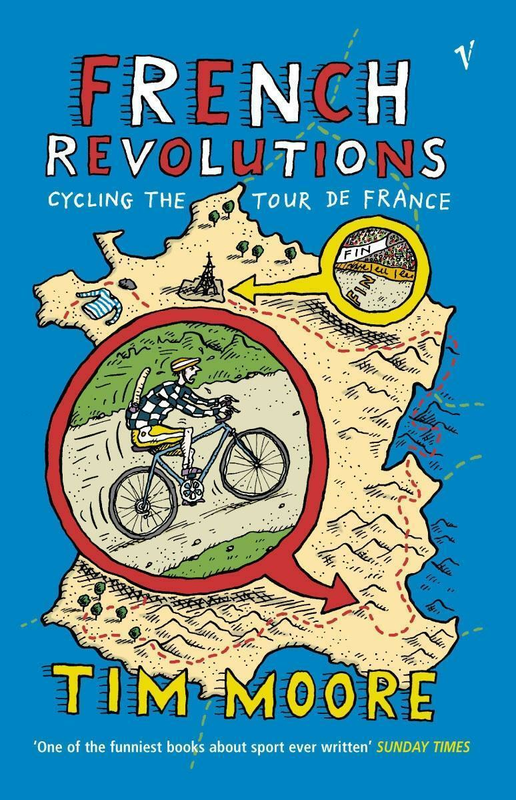 Accounts of his suffering and chicanery, and those encountered in the race's epic history, are interwoven through a look at rural France busy tarting itself up for those 15 seconds of fame as the Tour careers through at 50kph. An heroic depiction of an inadequate man's attempt to achieve the unachievable, Moore's Tour is a tale of calorific excess, ludicrous clothing and intimate discomfort.